Well they just don't come any nicer than this Avalanche! You must come check this bad boy out! 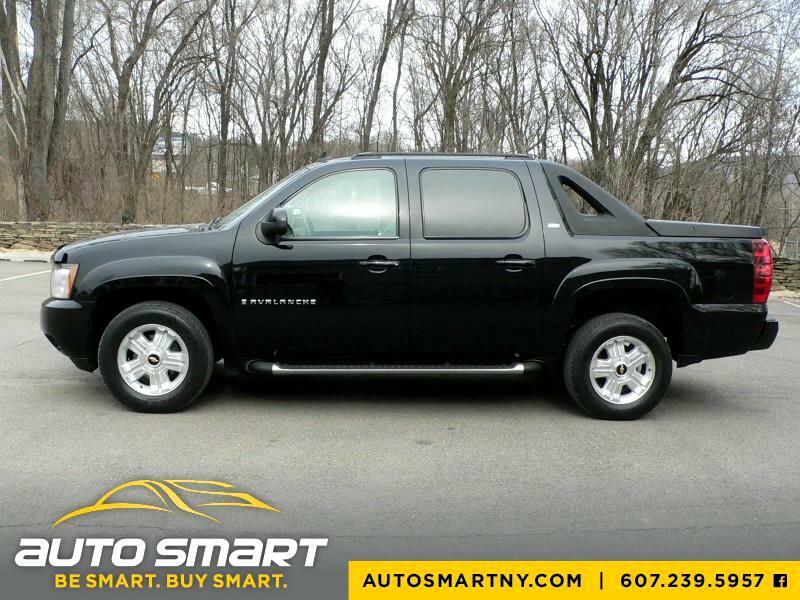 We are excited to offer this 2009 Chevrolet Avalanche LT3 Z71 for one HUGE reason; YOU CAN"T FIND THEM! This Avalanche is simply one of the nicest we have had in a long long time! Featuring a gloss black exterior finish that is compliment by a gray leather interior, dual power seats, dual heated seats, factory power sunroof, factory navigation, premium sound, rear camera, rear parking sensors and many other snazzy features! It has the Z71 appearance package giving it the Z71 wheels that are complimented by the body color matching bumpers and fender flares! This is one sharp truck! The interior and exterior have been professionally detailed! The interior is as clean as they come with no stains, no foul odors and no damage! The exterior is equally as clean with no dents or damages to the main body panels. It runs and drives incredible with no concerns! If you have been looking for a clean Avalanche then this is probably the one for you! Do what so many have done and "Be Smart Buy Smart" at Auto Smart, LLC.